There is something so beautiful and serene with a pregnancy. A growing life inside, soon to be born and loved and cherished by it's parents. 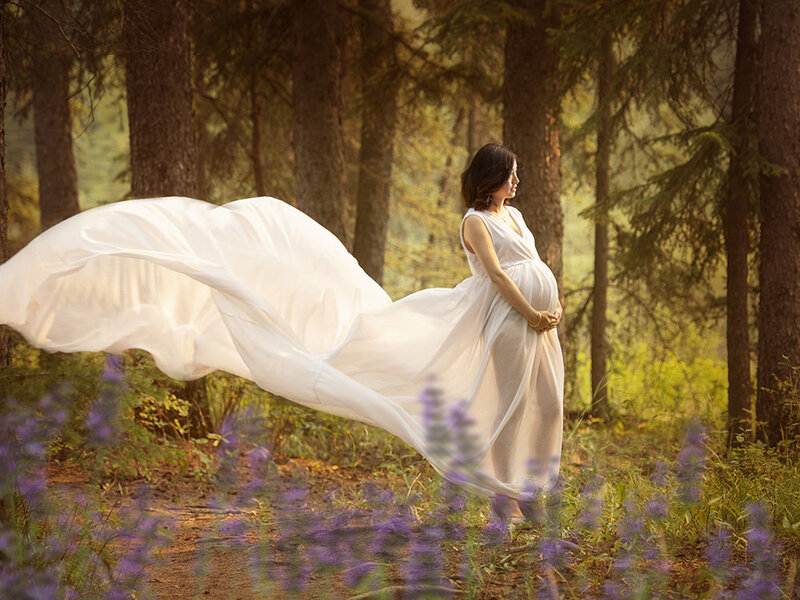 Here are some images I took from a recent maternity session.